Having made up the faces of our favourite stars such as Nadia Bartel, Rebecca Harding, and Georgia Love, it’s no wonder makeup artist Tahlia Jayde is making a name for herself in the Australian beauty scene. To celebrate the Spring Racing season, we’ve worked with Tahlia Jayde and Debenhams to create two easy-to-follow makeup tutorials to perfect your beauty looks. 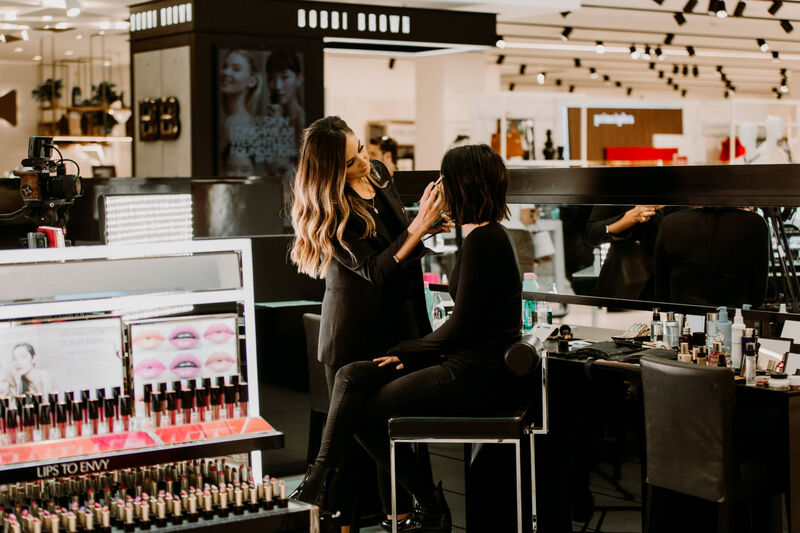 We also sat down with Tahlia to chat about all things beauty to give you a head start on your Spring Racing makeup looks. WHAT’S YOUR FAVOURITE SPRING RACING DAY? Tahlia Jayde: If I could pick my favourite day I would choose Derby Day. I’m all about wearing black and white and I love how monochromatic tone allow you to do anything you want with your makeup! WHAT ARE YOUR TOP MAKEUP TIPS FOR SPRING RACING? Tahlia Jayde: For Spring Racing, it’s all about locking in your makeup so that it lasts all day long. I recommend starting with a good primer to smooth the skin and reduce shine – ensuring the longevity of your look. I would also recommend using a makeup fixing spray that locks in your makeup and make sure it stays in place – you’d be surprised what a difference one of these can make! Tahlia Jayde: Most of the time it’s just go, go, go! I have a lot of early morning starts, and often have back-to-back makeups in the afternoons. Photoshoots are a huge part of my day to day life, but honestly what I do every day is varied and changes all the time. Tahlia Jayde: I would say Makeup by Mario or Patrick Ta at the moment! Mario obviously works with all the Kardashians but is also so inspiring with his master classes and how he passes on his vast knowledge so well. Patrick has worked with the likes of Gigi and Bella Hadid, Ariana Grande and Emily Ratajkowski. My favourite looks from Patrick are always on Shay Mitchell – they nail it every single time. No one does the perfect glow like he does. WHAT DO YOU WISH YOU WERE TOLD ABOUT BEING A MAKEUP ARTIST WHEN YOU WERE FIRST STARTING OUT? Tahlia Jayde: I wish someone had explained that there really are no rules. If you don’t like a trend, that’s fine! You can create whatever you want to create and be whatever artist you want to be. WHAT DOES EVERYONE NEED TO HAVE IN THEIR MAKEUP BAG? 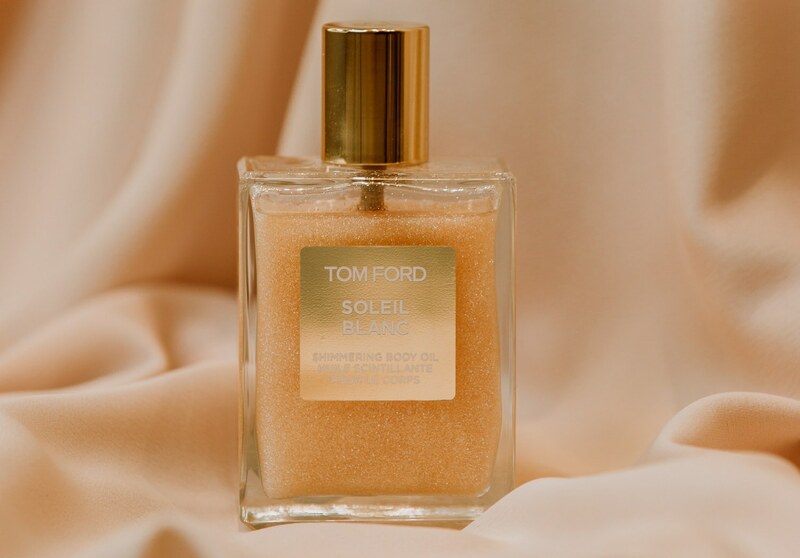 Tom Ford body oil. In summer it’s my go-to and I put it on everyone! It’s incredibly hydrating and leaves the skin looking bronzed and glowing – I’m just so obsessed with it! WHAT’S YOUR FAVOURITE BEAUTY BRAND FROM DEBENHAMS? Tahlia Jayde: Bobbi Brown would have to be my favourite. Her range of skincare and makeup is fantastic and there are so many holy grails in there. The products are easy to use no matter what your makeup skill level is, and I love how they translate on different skin tones. My favourite product would have to be the extra repair moisturising balm – it helps to increase skin density and firmness and has anti-ageing properties. I love that you can use it day or night too, and it makes such a difference to how your makeup looks and wears. THE LAST PLACE YOU TRAVELLED TO? You can shop Bobbi Brown and Tom Ford at Debenhams, located on the Lower Ground Floor at St. Collins Lane.